Maximize profits with these effective leadership examples. Increase profits with these successful response marketing campaigns. 2006 Jana L. Peck, CPA. All rights reserved. Jana has lived in Southern Idaho's Magic Valley most of her life. She grew up on the family farm and learned early on the value of work and perseverance. She may have discovered a love of numbers and counting while walking through so many rows of sugar beets. 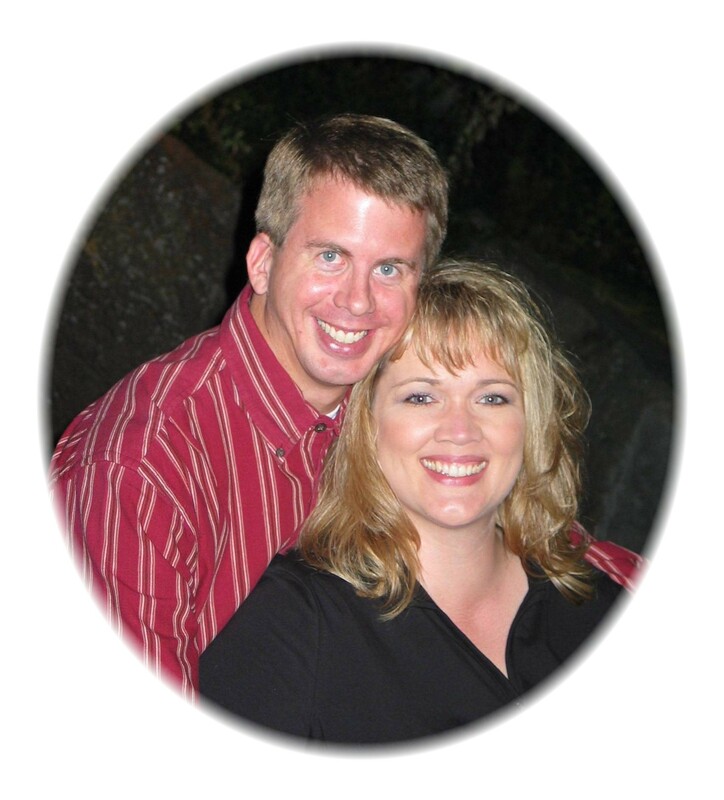 Jana received her Masters in Accounting from Utah State University and has been an accountant in Twin Falls since 1997. She serves as Vice President for the Idaho Society of Certified Public Accountants, Magic Valley Chapter. Jana works side by side with her husband Doran, whom she married in 2003. They were introduced to each other by Jana's college roommate and best friend Keann, and her husband Jason...who happens to be Doran's brother. It all might sound ironic and confusing but its definitely legal.